Tom Cruise returns as Ethan Hunt, and the actor is still doing his own stunts. 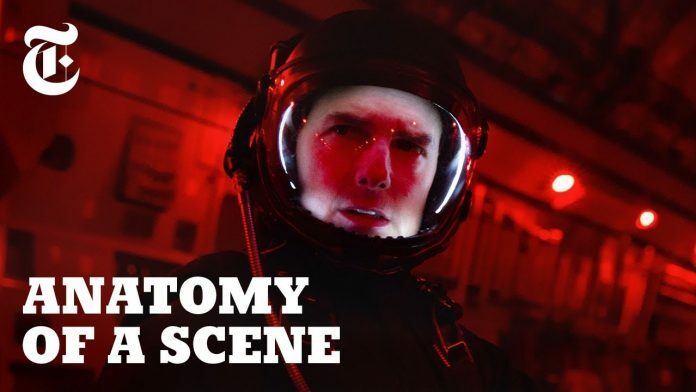 In this scene, Tom Cruise completes a stunt where he leaps from a plane at 25,000 feet while a skydiving camera operator follows his every move. The director Christopher McQuarrie discusses the complexities of how the scene was made.